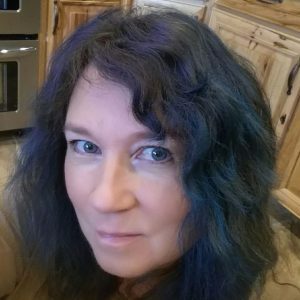 Lori’s other websites include Color Theory Rocks; a website completely devoted to color theory and the online course she offers in the same. So if you’re interested in art, carving, color or just looking for a funny read, check out ChaoticSoul.us. You’ll either wind up inspired or laughing, possibly even both.